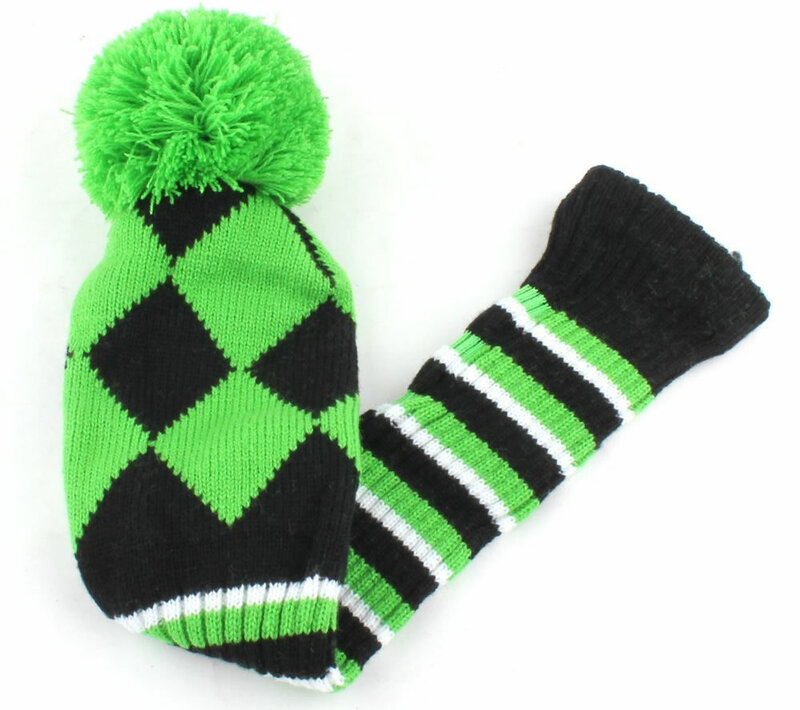 Just in case you’re looking for some awesome vintage knit golf head covers, we’re here to tell you a bit about the Golf Club Knit Head Cover, which features a black and green colorway, as well as a tough double strength knit fabric. 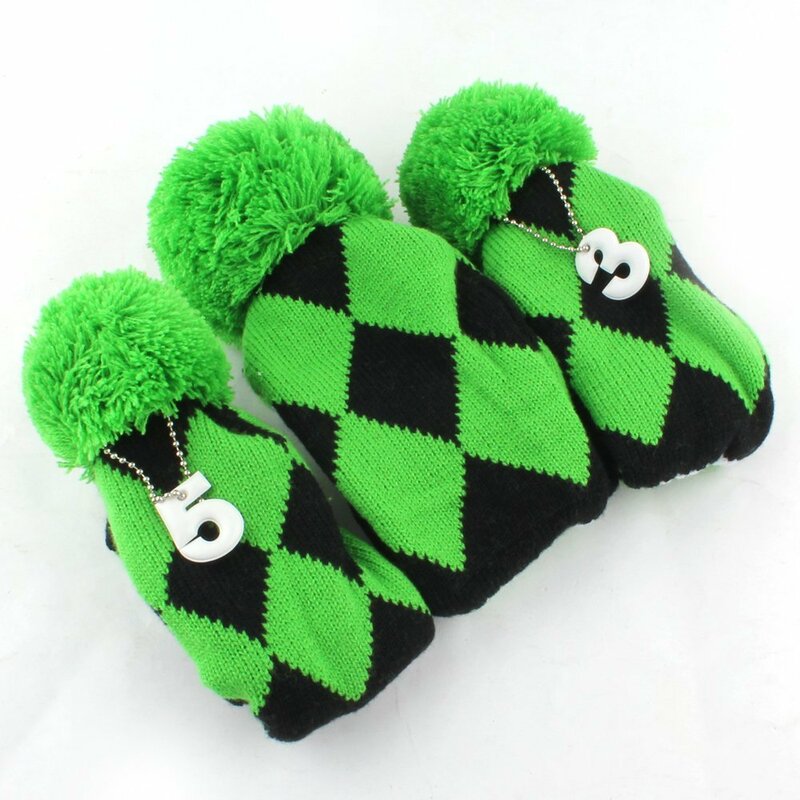 The set includes 3 headcovers, namely 1 for driver, 3 wood and 5 wood, and the long neck sock offers extra protection for the shaft, which is always nice. As far as head covers go, these are definitely durable enough to satisfy the expectations of expert players, and their vintage design is an added bonus, and very welcomed one at that.